On Design Honor 8 Lite Looks Similar to Honor 8 Smartphone which was launched in India last year. It has Glass on Rear and metal on the side. It features a 5.2-inch (1920 x 1080 pixels) Full HD 2.5D curved glass display powered by Octa-core Kirin 655 ( 4 x 2.1GHz + 4 x 1.7GHz) 16nm processor with Mali T830-MP2 GPU similar to Honor 6X. It comes with 4GB of RAM and 64GB of internal storage which is further expandable up to 128GB. Dual SIM (Hybrid SIM) Device runs on Android 7.0 (Nougat) with EMUI 5.0. On Camera it has a 12MP rear camera with LED flash and 8MP front-facing camera. Honor 8 and 6X comes with Dual Rear camera Setup. 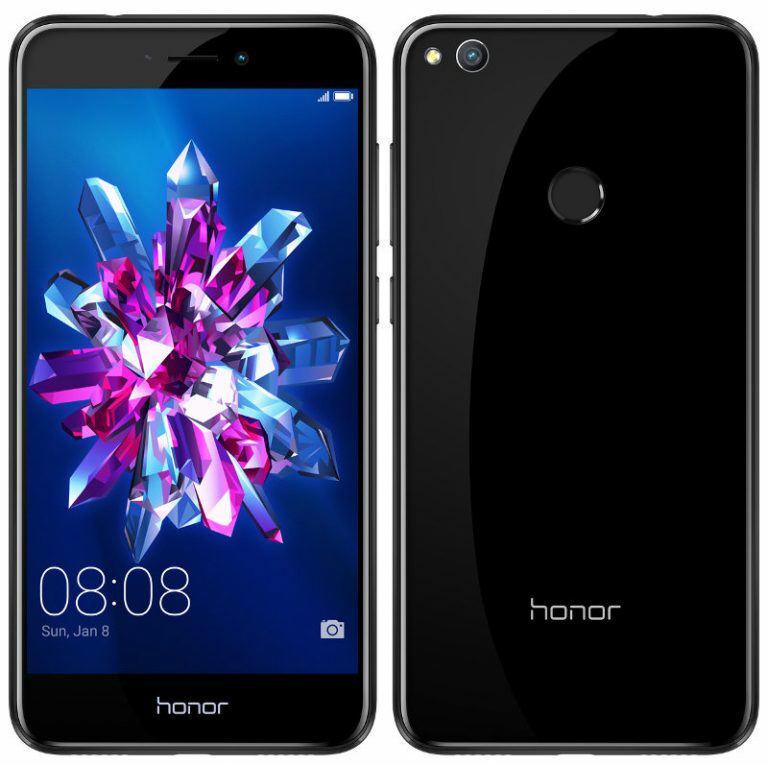 Honor 8 Lite priced Rs. 17,999 (MOP) in India. It will be available in its Premium Black colour variant from Friday via offline retailers in the country, while the Blue colour variant will be made available later this month.